« Being a woman, I wanted to create fragrances that can speak to everyone, but having particularly women on my mind. To me, everywoman has its own inner beauty, strength and elegance. What I wanted to illustrate with all my OLIBERE creations, is a certain character and personality ». Then comes the time for travel. For over ten years, she has traveled the world to make video documentaries. It was finally in Toulouse that she decided to put down her suitcases, closed to her Latin roots. 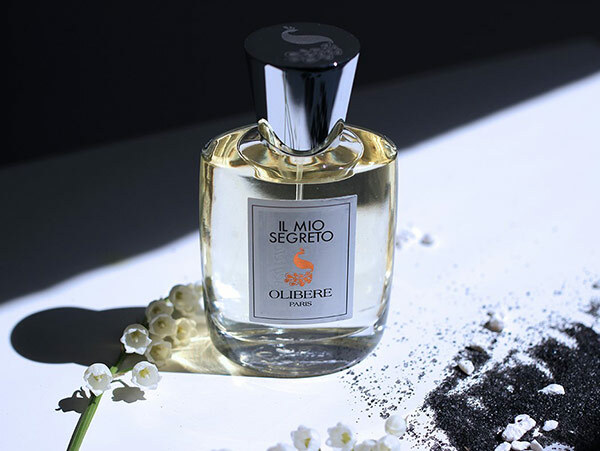 She then created OLIBERE, the artistic perfumery brand, which naturally makes the link between her two passions: the magic of cinema and the poetry of perfume. OLIBERE fragrances offer a real multi-sensory experience, awakening the senses and memories alike. Each perfume showcases its own scenario and olfactive personality, and the two echoes to each other. 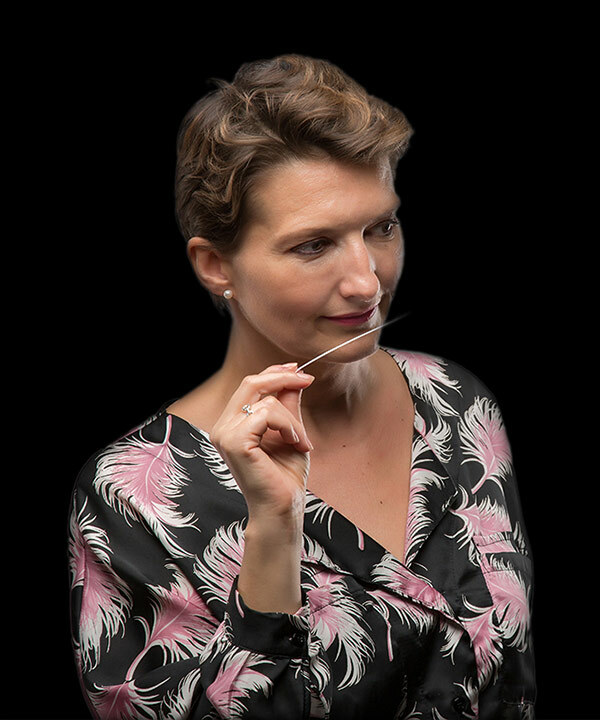 Thanks to the international contest OLIBERE Awards, Marjorie Olibere offers the public the opportunity to create their own interpretation of OLIBERE perfumes, by creating an original short film. the labels and the perfume boxes. Every detail has been reflected in order to ensure perfect harmony between all elements. ​LES ESSENTIELLES, was inspired by the years I spent travelling across the world. I wanted to take everybody on an olfactive trip and share with all of you some of my very personal places and experiences. That is why, the 6 Eaux de Parfum of the collection are linked to a specific location and time of my life. ​LES MYTHIQUES was inspired by mythical movies I was watching growing up. These movies portrayed very interesting, imperfect, funny and quirky, yet strong women and to me, these traits of character made them very beautiful, special and real. This is what I exactly wanted to showcase with the 4 Extraits de Parfum of the collection. LES ESSENTIELLES, was inspired by the years I spent travelling across the world. I wanted to take everybody on an olfactive trip and share with all of you some of my very personal places and experiences. That is why, the 6 Eaux de Parfum of the collection are linked to a specific location and time of my life. LES MYTHIQUES was inspired by mythical movies I was watching growing up. These movies portrayed very interesting, imperfect, funny and quirky, yet strong women and to me, these traits of character made them very beautiful, special and real. This is what I exactly wanted to showcase with the 4 Extraits de Parfum of the collection.